The Next Level is READY! 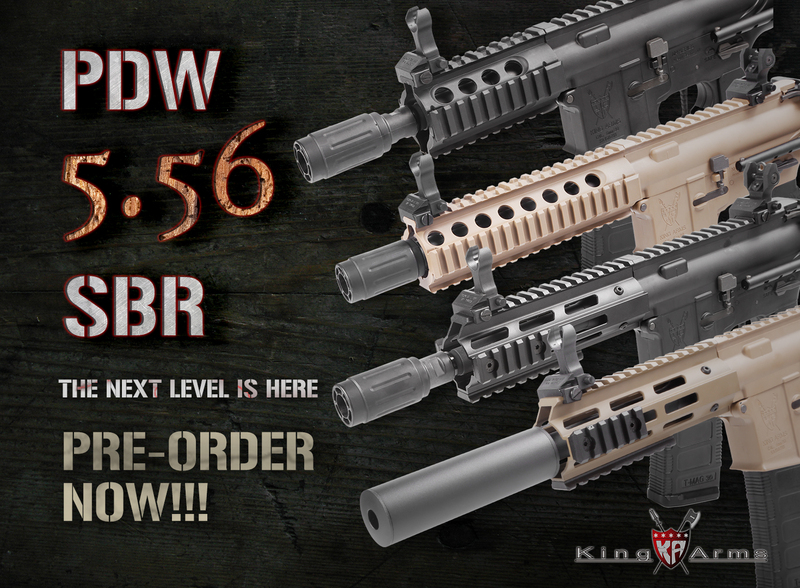 Get the PDW 5.56 SBR NOW!!! 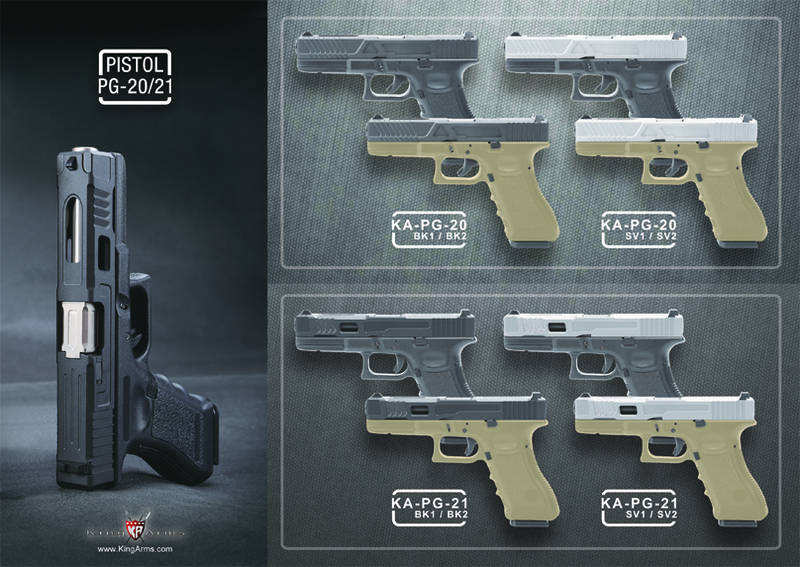 For the PDW Lover, we level up our PDW SBR series NOW!!! 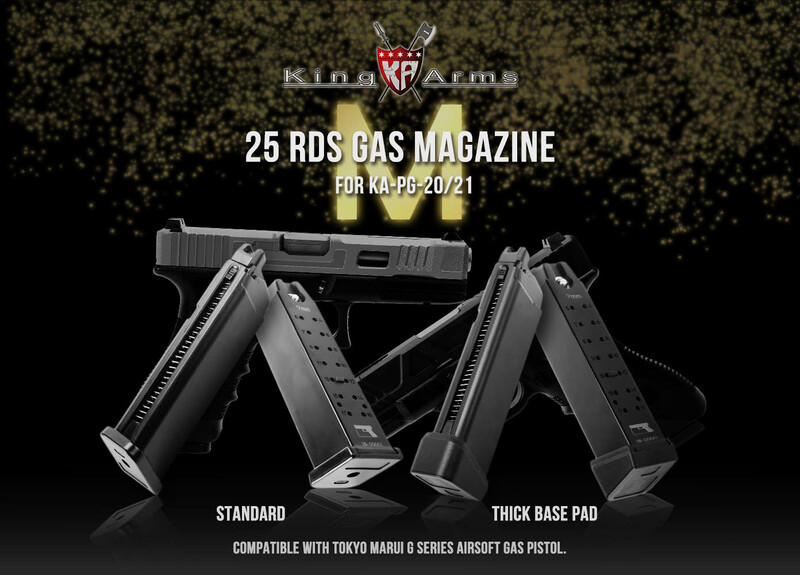 which mean you can store up more bullets capacity!!!! 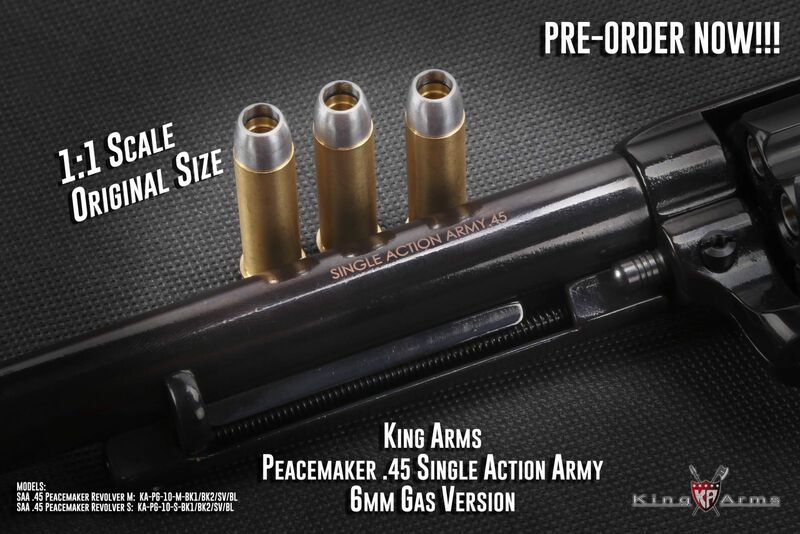 Pre-order now, get them now!